It is no secret that Singapore strives to be Asia’s dispute resolution hub. Today, it is one step closer to establishing itself as the leader in innovative mediation laws. On 10 January 2017, the Mediation Bill, which was proposed on 7 November 2016, was passed by the Singaporean parliament. The majority of news regarding the passing of the Bill focuses on its empowerment of any party to a mediation settlement agreement to apply to a court, with the consent of all other parties to the agreement, to have the agreement recorded as a court order (Clause 12(1)). Such a provision is a welcomed step and correlates with the UNCITRAL Working Group II’s discussions on an instrument on mediation. This Bill, however, has taken another bold step in regulating the enforceability of agreements to mediate. That is the agreement entered into by two or more parties to refer the whole or part of a dispute that has arisen, or that may arise, between them for mediation (Clause 4(1)). A party to a mediation agreement designating Singapore as the location for the mediation, or that elects for the application of the law of Singapore, now has the statutory basis to apply to the court to stay any on-going court proceedings in relation to the same dispute (Clause 8). The aim of this provision is to prevent parties from interfering with the mediation process through initiating court proceedings. The Bill empowers the courts to make an order, upon such terms or conditions as it sees fit, staying the proceedings (Clause 8(2)). Moreover, the court may make interim or further orders to preserve the rights of parties as it sees fit (Clause 8(3)). It should be noted that unlike the approach to valid agreements to arbitrate, the court is not automatically required to stay the proceedings. In addition, the above provisions do not seem to affect arbitral tribunals’ approach to multi-tiered dispute resolution agreements that establish mediation as a precondition for arbitration. By introducing such a provision, Singapore has paved the way for other jurisdictions to legislate on the growing trend to enforce the parties’ agreements to mediate through a stay of court proceedings. 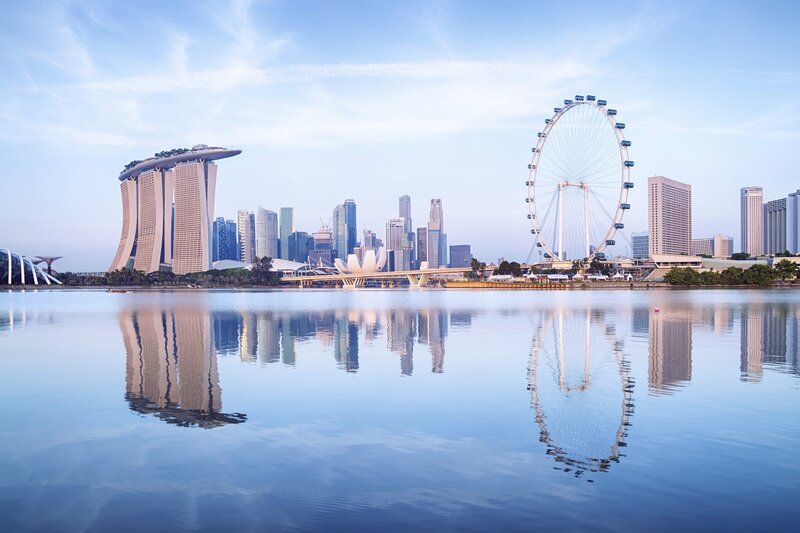 Furthermore, through providing parties with the legal certainty regarding the enforceability of their rights and obligations under an agreement to mediate, Singapore has positioned itself as the ideal hub for mediation. In other jurisdictions that are also viewed as leaders in the modern mediation movement, such as Austria, Australia, England, and the Netherlands, such certainty is still lacking for the parties. Lastly, the law introduces a form requirement for agreements to mediate, it requires that such agreements be writing in order for the act to apply (Clause 4(3)). Such a form requirement mimics form requirements for arbitration; however, it deviates from the current approach in the majority of other jurisdictions, as they do not require a mediation agreement to be in writing. Nevertheless, scholarly writing on the latter jurisdictions suggests that such agreements be in writing for the sake of evidence. Maryam Salehijam is a PhD Student at the University of Ghent (Transnational Law Centre). She obtained her LLM in International Laws and her LLB in European Law from Maastricht University.